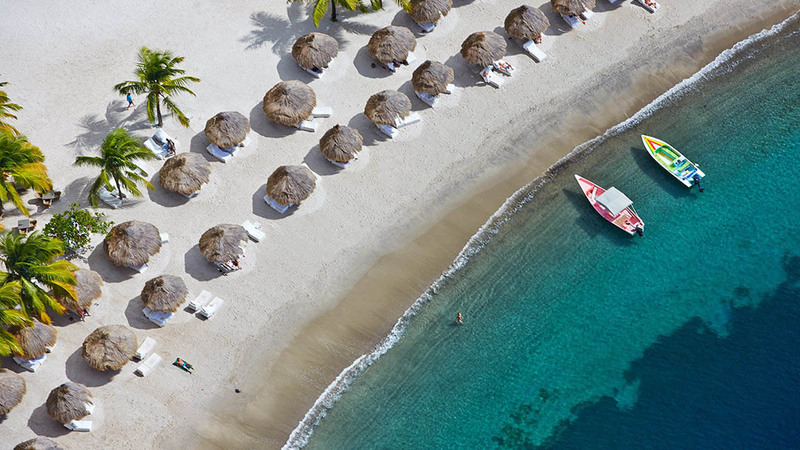 Viceroy Sugar Beach is a luxury resort & hotel in St Lucia, on the Caribbean Sea set within 100 acres of pristine rain forest. 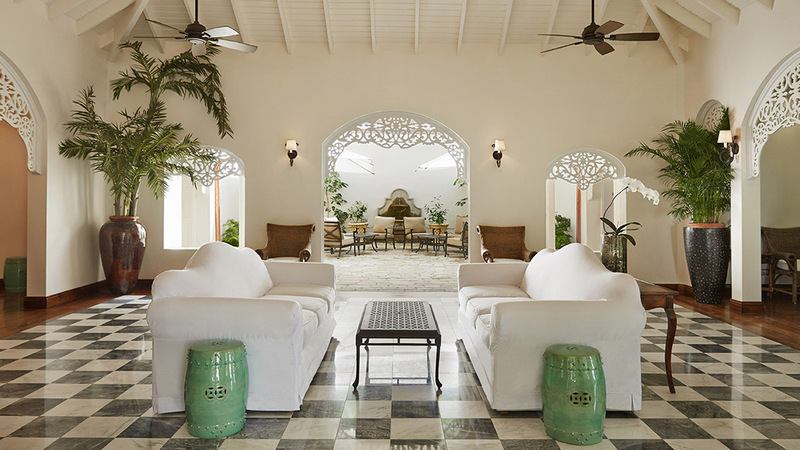 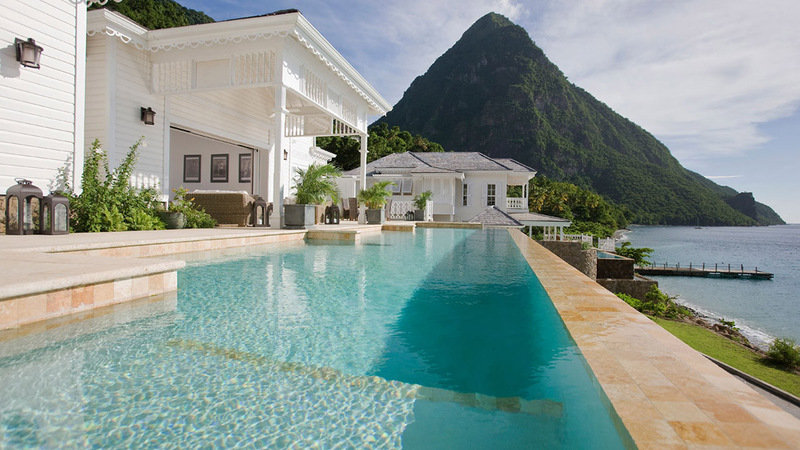 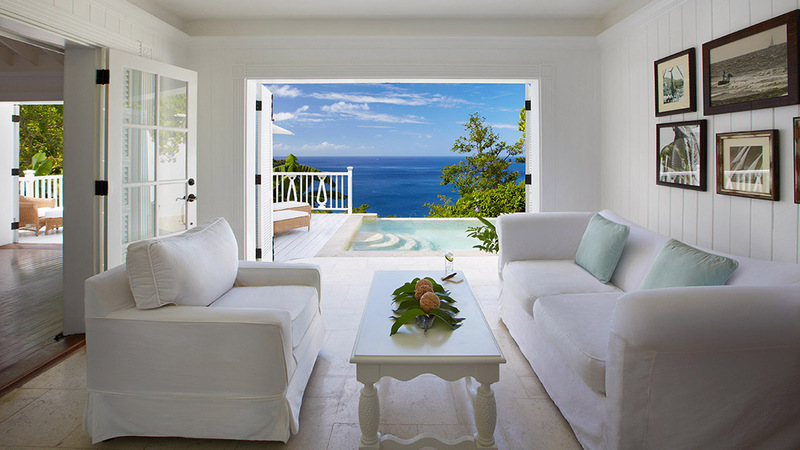 Each of our St Lucia resort’s Luxury Sugar Mill Rooms, Luxury Villas, Luxury Beachfront Bungalows, and Residences affords spectacular views of the Pitons or the Caribbean Sea. 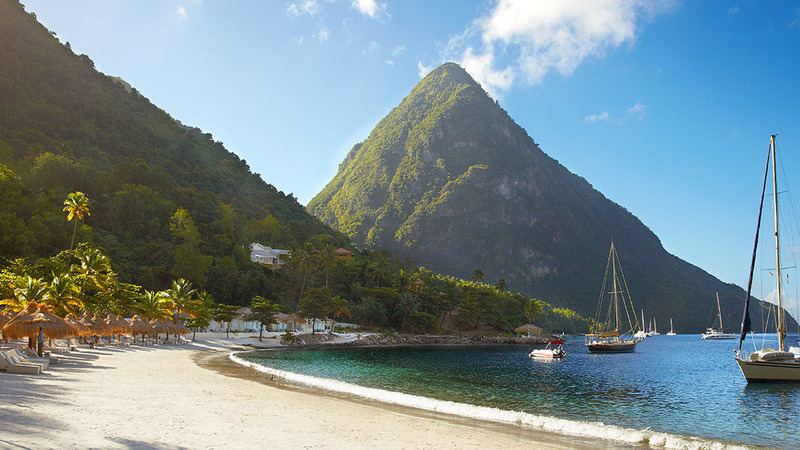 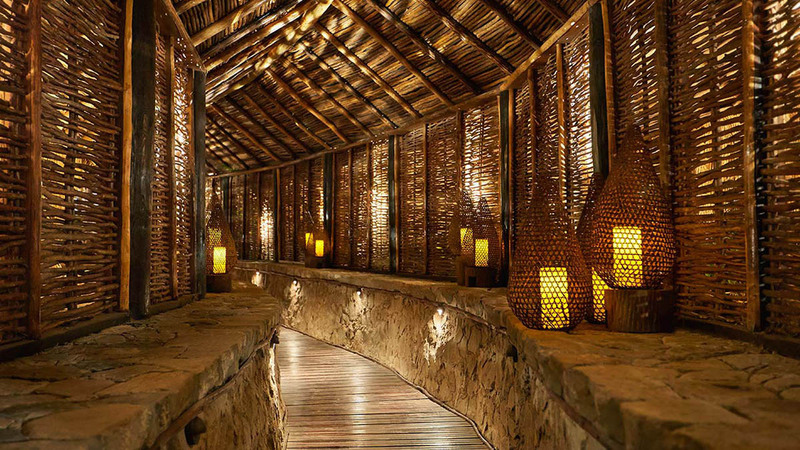 The indulgent world-class Rainforest Spa, full PADI dive facility, sumptuous waterfront dining, and chic bars and lounges ensure the quintessential St Lucia resort vacation experience.